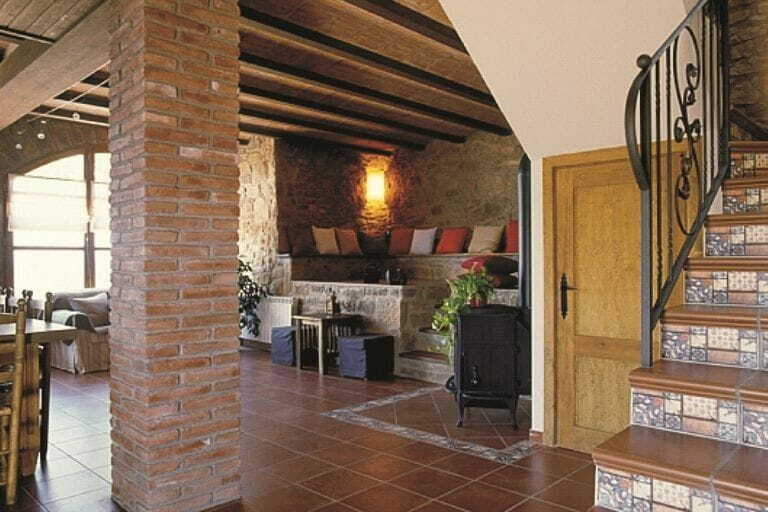 Quiet place, panoramic views with all the comfort, come and enjoy! 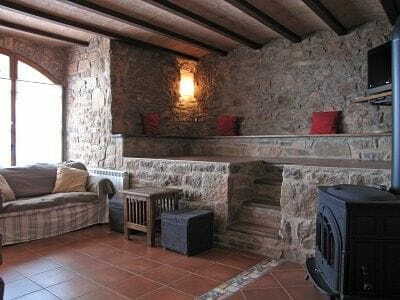 Located in the countryside and surrounded by ancient terraced farmland, vineyards and olive Cal Benet is a farmhouse from the first half of the eighteenth century, completely restored in 2007, where it continues farming the crops and fields the calf. 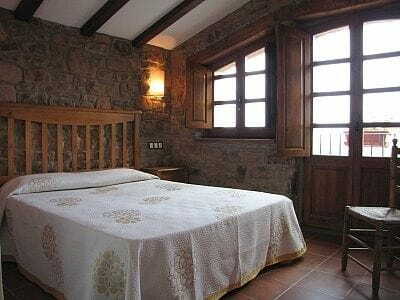 The fact that it is located straddling three regions (Solsonès, Berguedà and Bages) offers an excellent starting point to begin visits to natural and cultural heritage of any of these regions. 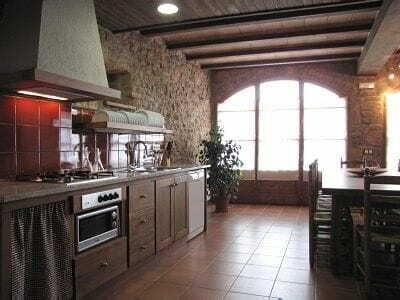 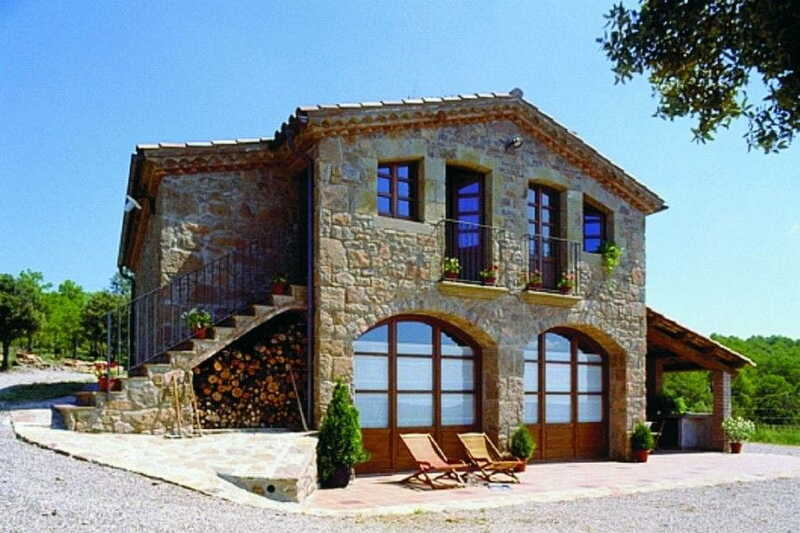 Its location in the south-west of Serrat Batlle, in Sant Feliu de Lluelles makes it an ideal place to enjoy the sun and a privileged view of Central Catalonia.